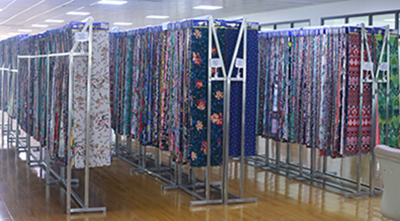 Find 100%Polyester Printed Bedsheet Fabric, African Wax Fabric, Spun Rayon Printed Fabric on Industry Directory, Reliable Manufacturer/Supplier/Factory from China. It has high organization fabric density. The floating long weft or warp yarn appear the twill effect. The number of intertwine between warp and weft yarn is less than the plain woven fabric, making the space between yarns is smaller. So the yarn can be arranged more dense. So the organization is thick and stereoscopic , the hand-feeling is soft, stereo sense is strong, gloss and good elasticity. It can be usde to make trousers and Other thick cloting. 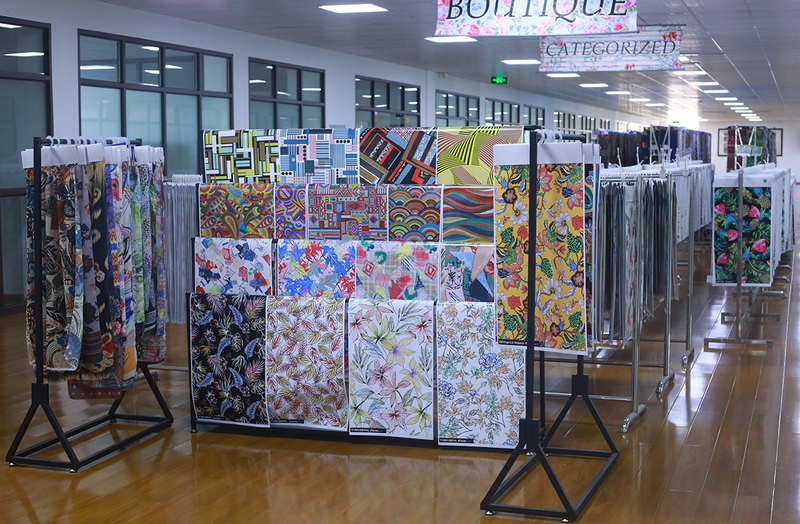 We have other products, like Bubble Printing Fabric, Polyester Print Fabric, Rayon Print Fabric, Cotton Poplin Fabric, Polyester Stripe Fabric. If you are interested, please feel free to contact us. 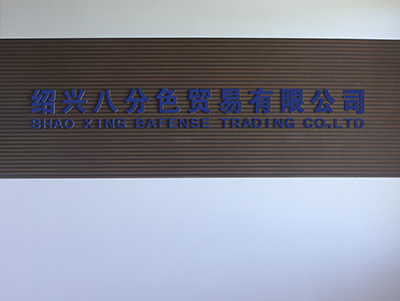 We, SHAOXING BAFENSE TRADING CO.,LTD., is a subsidiary of WEIFENG GROUP, which was established in 1979. 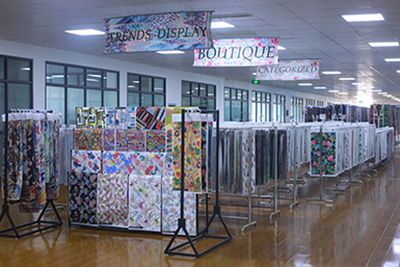 WEIFENG GROUP is comprised of SHAOXING BAFENSE TRADING Co.,Ltd., Zhejiang Weifeng Weaving Printing and Dyeing Co.,Ltd., Shaoxing Zhiren Printing and Dyeing Co.,Ltd. 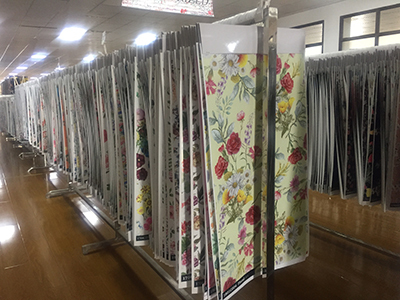 ,Zhejiang Shuixiang environmental protection and technology Co.,Ltd..
Our products are available in various specifications of Woven printing Fabric, especially rayon fabric, such as Rayon Challis, Rayon Poplin, Rayon Voile, Rayon Satin, Rayon Twill, Rayon Crepe, Rayon Slub and so on. 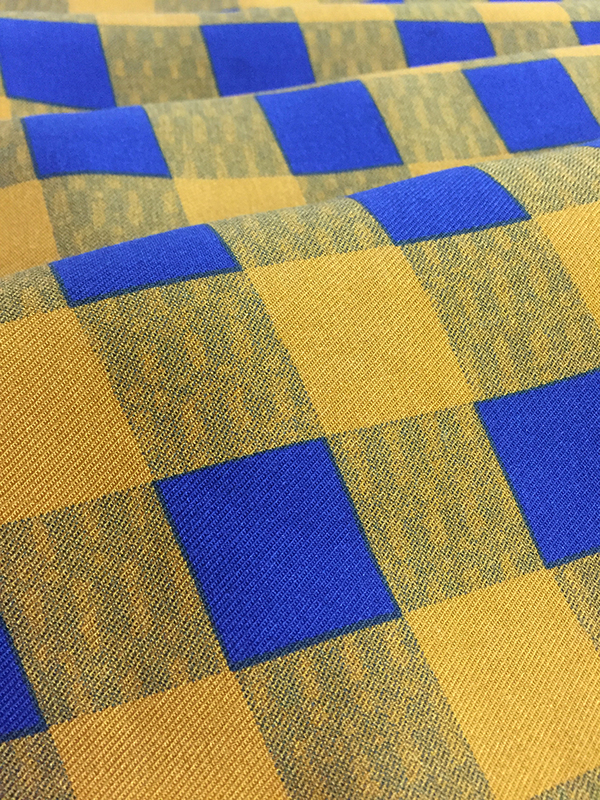 And we also supply Other materials of printing fabric, such as 100% Cotton and 100% Polyester. Our products are characterized by high quality and creative designs, and exported to a wide variety of markets such as Brazil, Argentina, Mexico, Columbia, Russia, Tunisia, Algeria, Dubai and South America. We sincerely look forward to hearing from you and will do our utmost to serve you. Your requirement, we always care! Company Name: SHAOXING BAFENSE TRADING CO.,LTD. Copyright © 2019 www.nbbedsheetfabric.com All rights reserved.